South Coast Auto Solutions – The place for servicing and repairs of all makes and models of vehicle. South Coast Auto Solutions was just a vision back in 2010 of Steve Reed, a fully qualified mechanic and with many years experience in the motor trade. 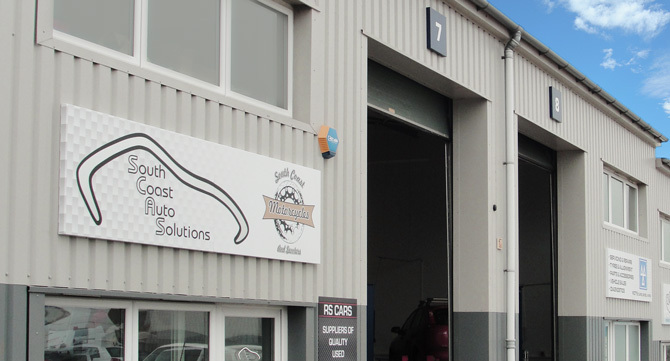 South Coast Auto Solutions started with Steve offering mobile mechanic services, but now consists of a highly trained professional team of mechanics based in it’s new workshop situated on the Granby Industrial Estate in Weymouth. South Coast Auto Solutions became limited in 2014. Registered in England. Company registration number: 9290090. Registered office: 24 Cornwall Road, DT1 1RX. 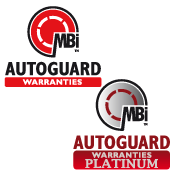 Fantastic service, and great staff. Only place I take my car and works van.